With this move representing yet another potentially disastrous turn of events for the dollar, one must question: How much should we fret over this? The answer, at least in the short term, is probably not too much. 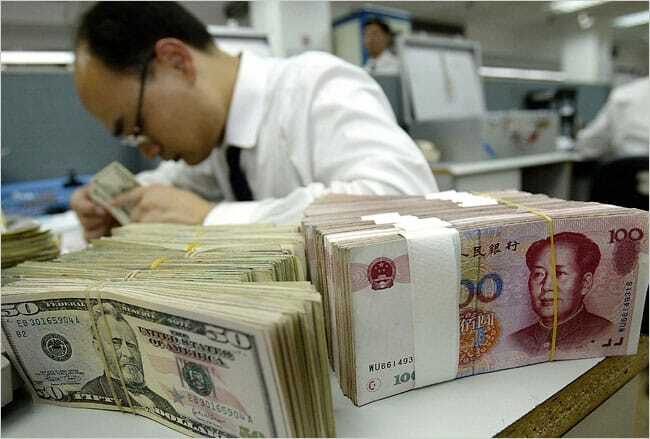 On one hand, while China certainly holds the largest amount of U.S. dollars of any single foreign country, it is certainly not the only one, and actually only accounts for owning about 8.1% of our debt. The lion’s share of the debt is still held domestically: by Americans and American companies and institutions, by the Social Security Trust Fund and by our own Federal Reserve. While China could certainly be disruptive to our markets if it wanted to, it would not be in the country’s best interest. So it is unlikely that whether or how China follows through on this latest announcement, it would single-handedly have us paying $300 for loaves of bread tomorrow or next week. BUT… on the other hand, what of the long-term implications? They may be dire, and they may confirm everything we’ve been saying about the future of the dollar. China is not stupid. The reasons it is choosing to move away from the dollar are sound and logical. The Fed is being irresponsible and has backed itself into a corner with Quantitative Easing. 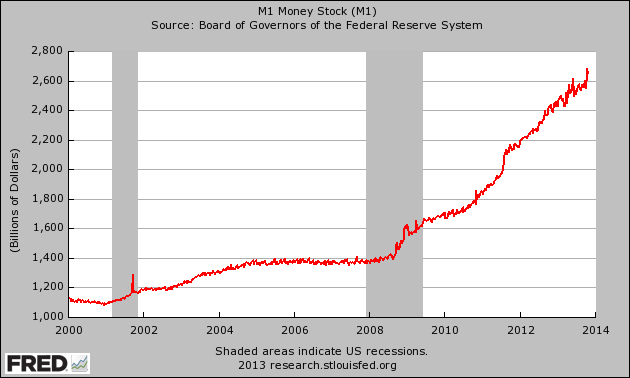 Bernanke, Yellen & Co. have committed to inflating the currency until…? Until they no longer can, so it seems these days. Our anemic economy is going to have a tremendously difficult time creating value to back up all of these extra dollars. Eventually interest rates will have to catch up, which will put the brakes on the economy even more. Why would anyone be long on the dollar under these circumstances? Other holders of our debt will be paying attention to China’s reasoning, especially if they are putting their money where their mouth is. China’s 8.1% stake in our debt is one thing. But a 34.2% stake, which accounts for all foreign holders combined, is something else altogether. Might China only be the first domino to fall? Might other countries follow suit? It’s very possible… and then perhaps even Americans will start paying attention. Meanwhile, in spite of the massive amount of gold that China has been stockpiling, gold is still in a buying opportunity range. How long can that last? No one can be sure. The stars have truly aligned for those waiting for the right time to pounce on gold. All signs point to the dollar continuing to lose confidence, chasing investors to safe havens and hedges against inflation. If you’ve been waiting for the right opportunity, this may be it. In observance of the Thanksgiving holiday, we will not publish a Market Update next week. We wish you and your family a happy Thanksgiving!